We've all come to know people who've had their pictures taken with celebs—heck, we might have done it at (more than) one point in our lives. But it isn't so common for stars to post pictures with their own fans. 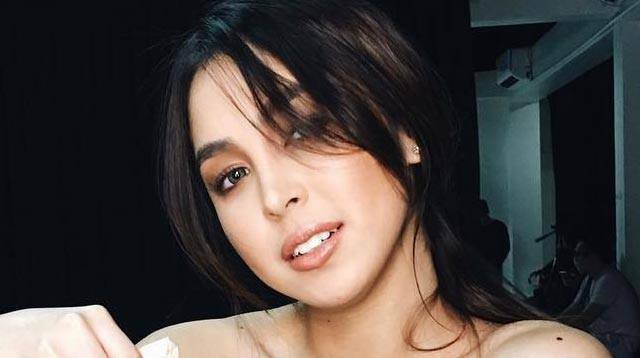 Julia Barretto, however, just proved otherwise. The Kapamilya actress recently tweeted a groufie with some fans who apparently couldn't take the photo themselves 'cause their iPad ran out of battery! As promised, Julia uploaded the pic, hoping it would get to them. "Here's the photo I promised I'd post for you guys. I hope your iPad's battery would never run out again. Have a good day!" she wrote.